For some people, the ideal summer means lazing around on a beach with a mojito in hand. For others, it means outdoor sports and energy drinks. 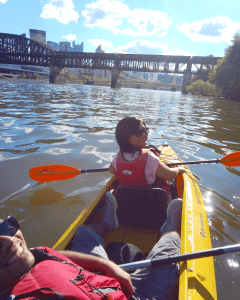 If you’re like me, you can combine the two by continuing your flip flop adventures on a kayaking tour in downtown Pittsburgh. And boy, what a beautiful journey it is! 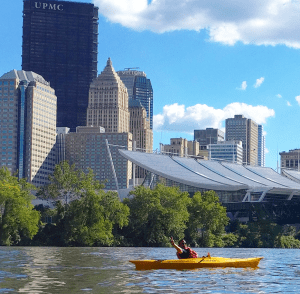 You enjoy the sights and sounds of North Shore, the lively neighborhood running adjacent to the Three Rivers Trail, weaving through the PNC Park, Heinz Field and other gorgeous buildings. 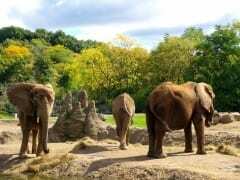 It is not only the views that are breathtaking though! 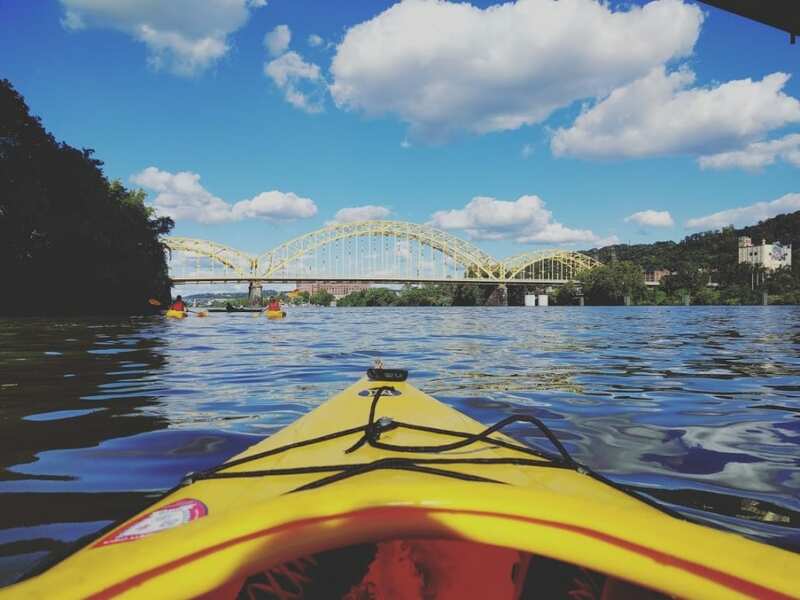 The kayak will also provide you with an excellent workout for your arms and shoulders because a large segment of the kayaking is against the current.